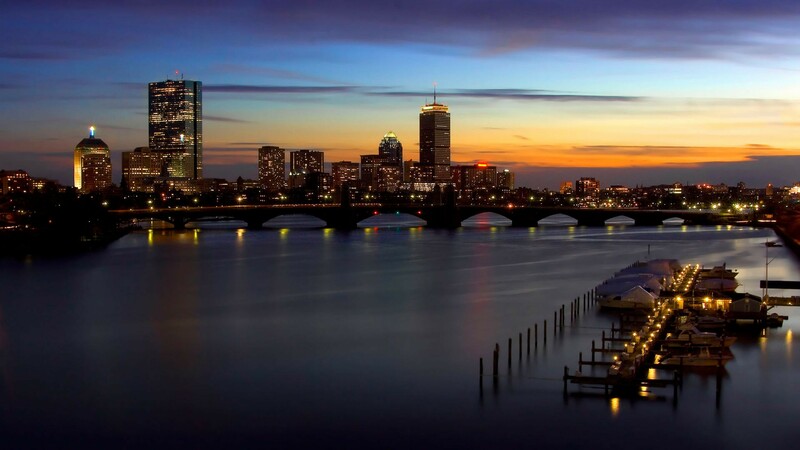 Providing the Best Financial Resources for Boston and Massachusetts. American Mortgage Resource, Inc. is a home Mortgage Broker that specializes in home loans for home refinancing or first-time buyers with very competitive low mortgage rates in Waltham, MA, the Boston area and the entire Massachusetts state. We have programs available for first time home buyers, as well as conventional, Jumbo, FHA and VA loans. Get the Right Loan for You – American Mortgage Resource can help. It can be a big task to purchase a new home or refinance your current mortgage. Let us lead you to the loan program that's right for you. 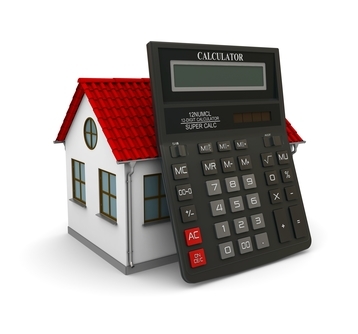 Our team of professionals is ready to guide you through this important financial decision. Contact us at (617) 972-8588 to learn the appropriate loan program for you.